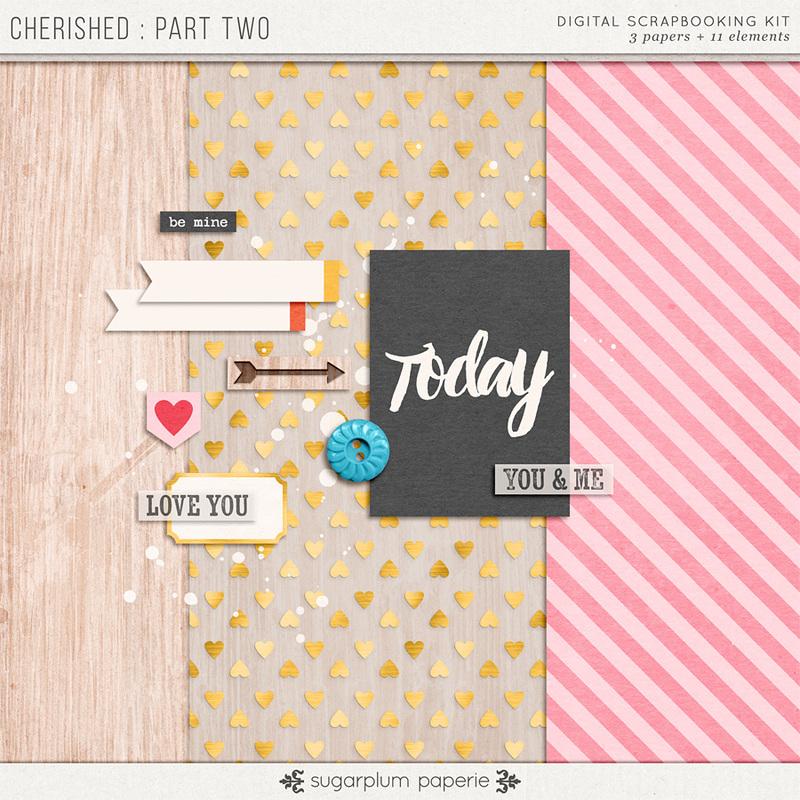 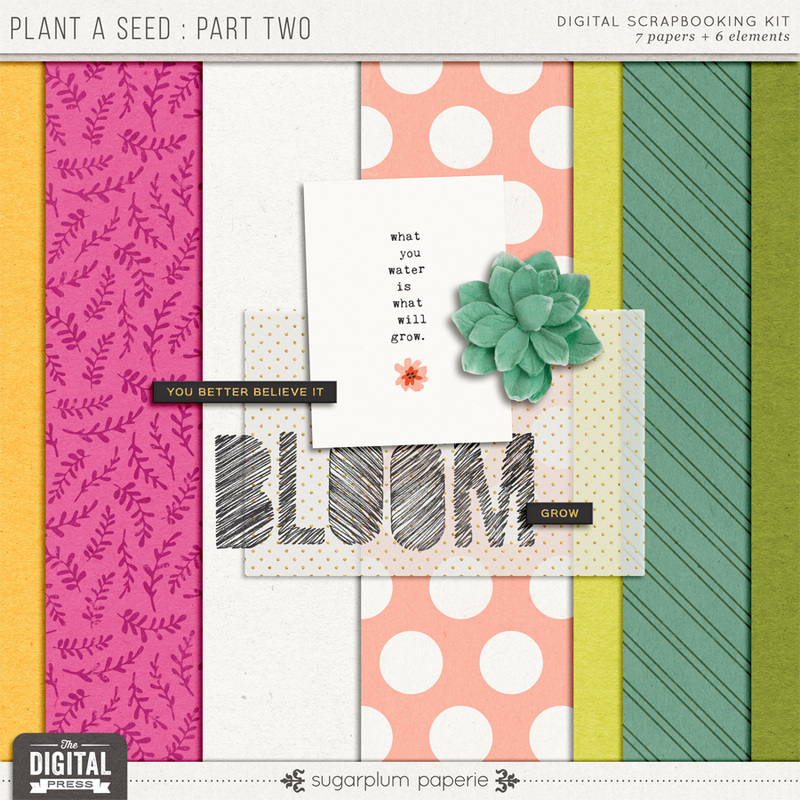 Thank you for being a fan of Sugarplum Paperie! 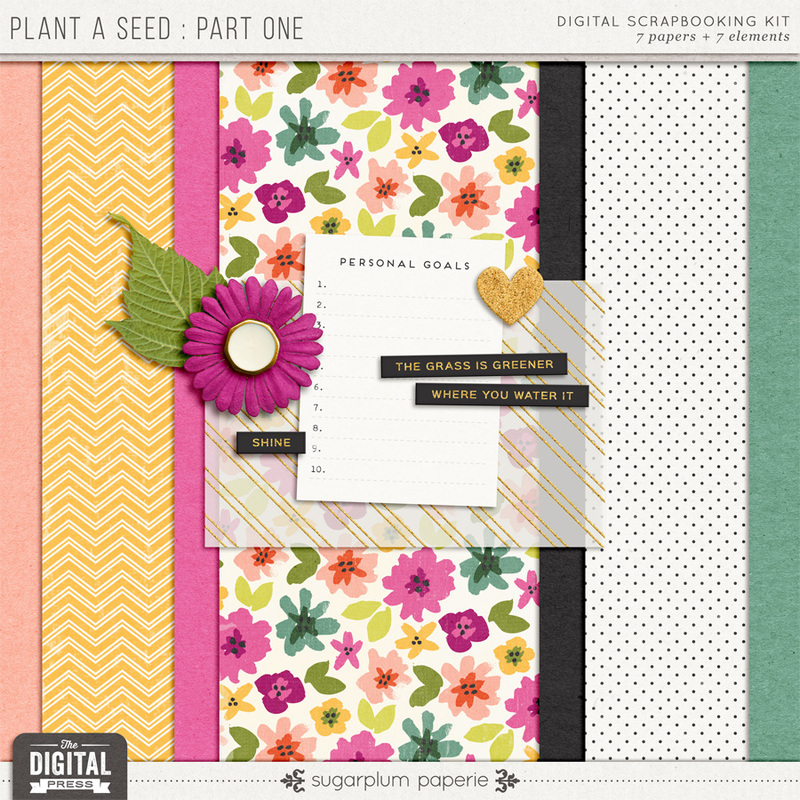 Please enjoy these free mini kits that I have designed, just for you! 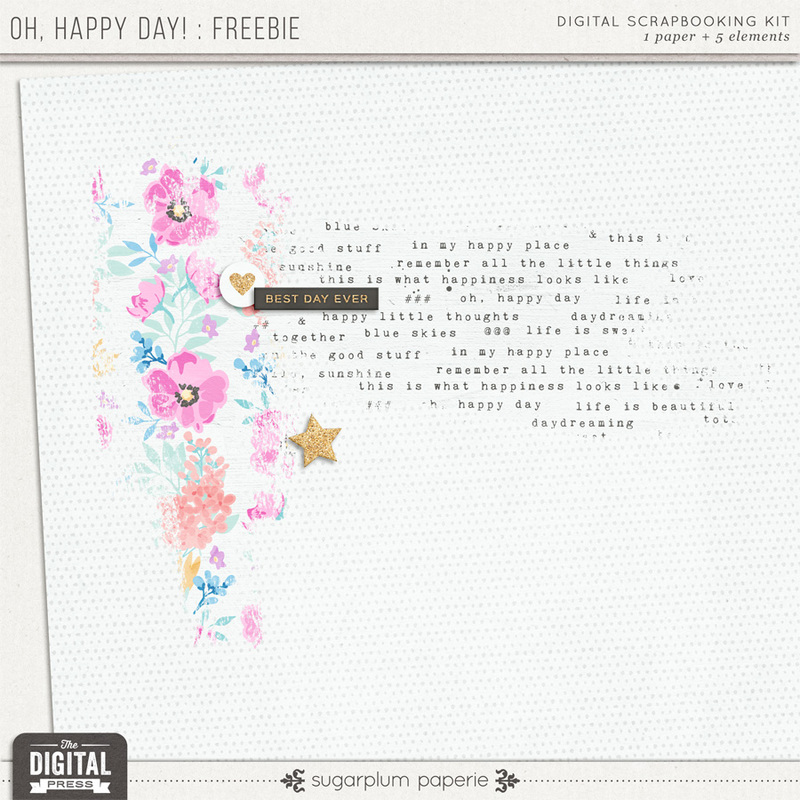 And you will find this coordinating add-on under the Freebie section on my Facebook page. 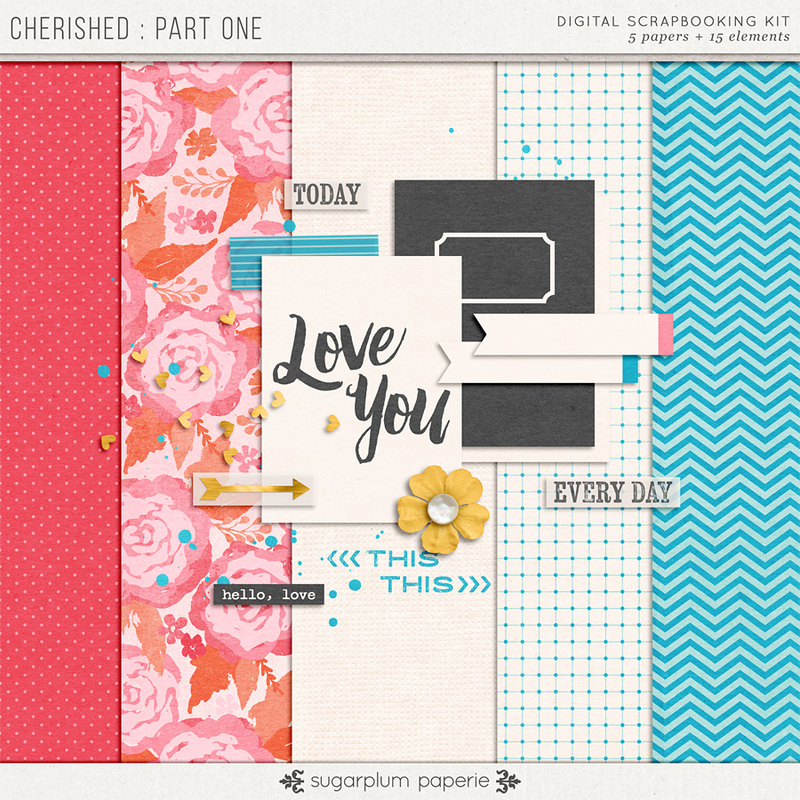 Be sure to like and follow my page for all the latest news and info!